We’re excited about the new Cleveland Golf range. Launcher re-born. looking for straighter, longer, ball flight from the tee. 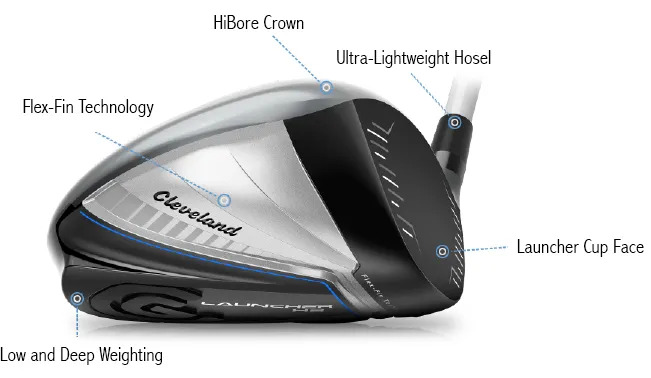 The Cleveland Golf Launcher HB Driver is designed for distance, but it needs to be fitted to your golf swing. Any Driver should be. So find more distance with an assessment.